Every once in a while you meet someone who has so much personality that he or she is larger than life! 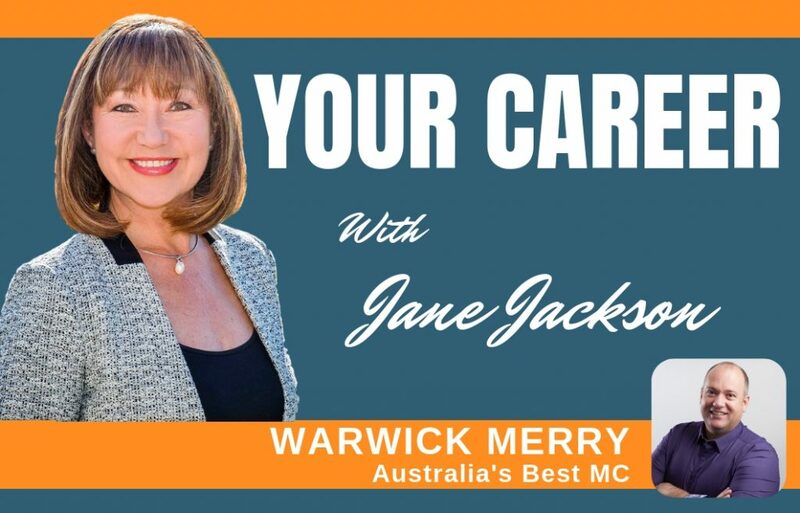 Warwick Merry is one of the people – I was fortunate to catch him for a podcast interview about how he became Australia’s Best MC and enjoyed his top tips on public speaking as well as his interesting career journey from corporate to entrepreneurship. Warwick’s clients refer to him as Australia’s Best MC. That is a big call, but as we know, the customer is always right! Even Wikipedia has an entry for him under Voice of God. So why is Warwick a Master MC? He knows that the event is not about him. It’s not even about the speakers; each event is all about the delegates. In his role, he knows that he has to manage their energy levels throughout the event, show them why they should be interested in the speakers, and ensure that the organisers aims are met. He does this using his stage presence, improvisation skills, plenty of jokes (not all of them funny), characters and plenty of preparation. Warwick has hosted events all over the world and combined his MC skills with his business skills to facilitate “Fish Bowls”, round tables, and working groups as well as large scale award nights. His humble approach makes him very engaging and his willingness to do whatever it takes to make the event a success can and does bring out the extraordinary. Warwick has hosted three course meals on the Great Wall of China, Gala Dinners in Dubai and on multiple occasions TEDxMelbourne in … well … Melbourne. You are sure to laugh, have fun and celebrate the success of your next event with Warwick Merry at the helm! 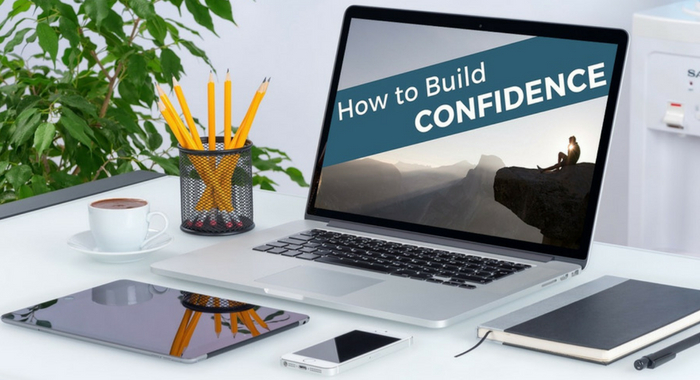 If you’d like to build your confidence and take your career up a notch, start with How to Build Confidence Online Course – yes, you can!